The 1p Saving Challenge involves saving a little money every day, starting with 1p. The next day you save 2p, the day after 3p. After a year, you’ll be setting aside £3.65 on the final day and have a total of £667.95 in savings! In a leap year, you’ll save £671.61. By setting money aside little and often, the idea is that you’ll find it easier to make room in your budget for saving, and start a habit you’ll hopefully continue. 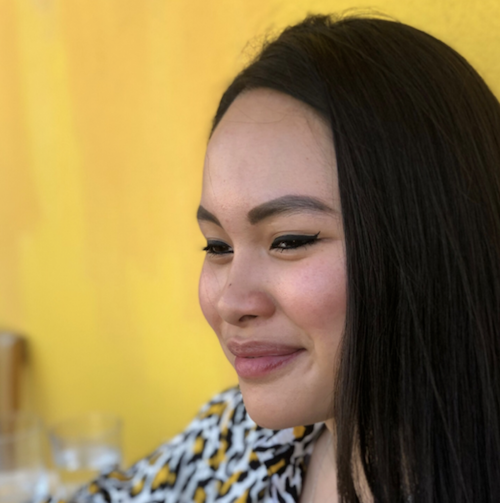 The challenge has been popularised by bloggers like Skint Dad and the Monzo Community love it! You can do the challenge by printing off a chart, moving the money manually and ticking it off every day. But if you use Monzo, you can do it automatically with help from IFTTT. Tap ‘Save’ to get started! We’ll move the money into the pot you chose every day automatically. You can try different variations of the 1p Saving Challenge too, like saving £1 every week or doing it in reverse, starting with £3.65 and decreasing the amount you save every day instead. You can find a list of all the options in our community, and see how other people have been getting on! 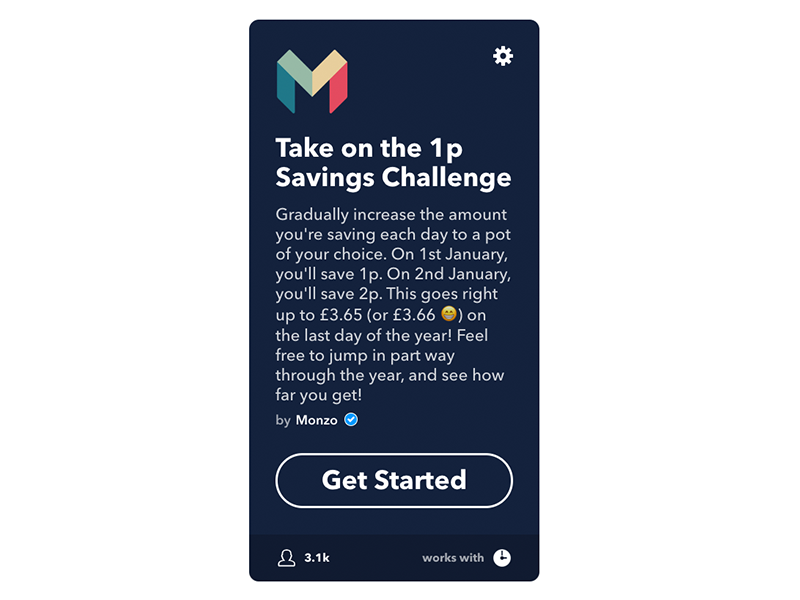 To start the 1p Saving Challenge, download Monzo today!